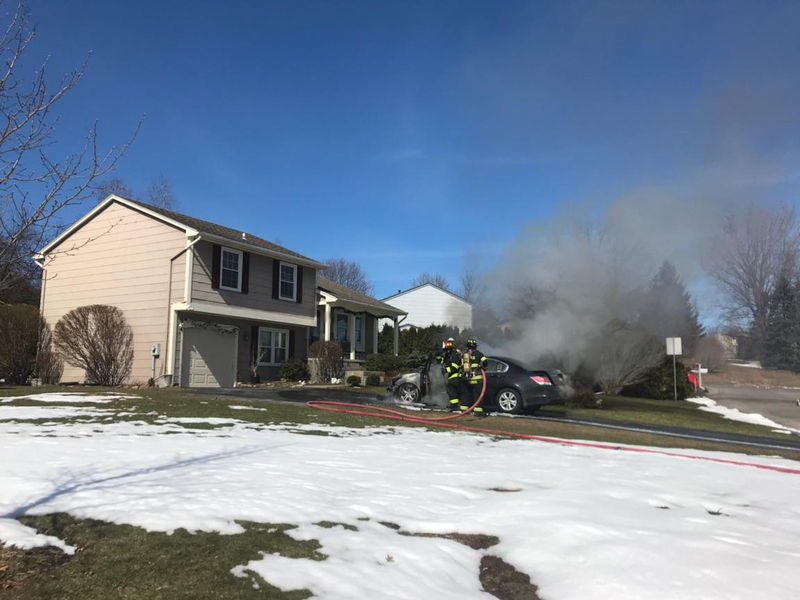 Volunteers were called out this afternoon for a car fire on Hornbeam Lane. 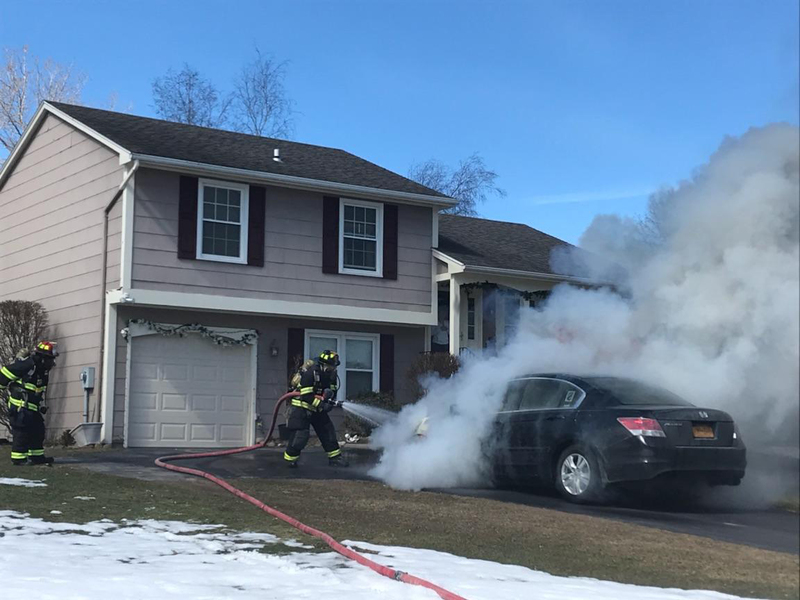 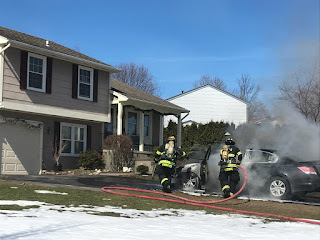 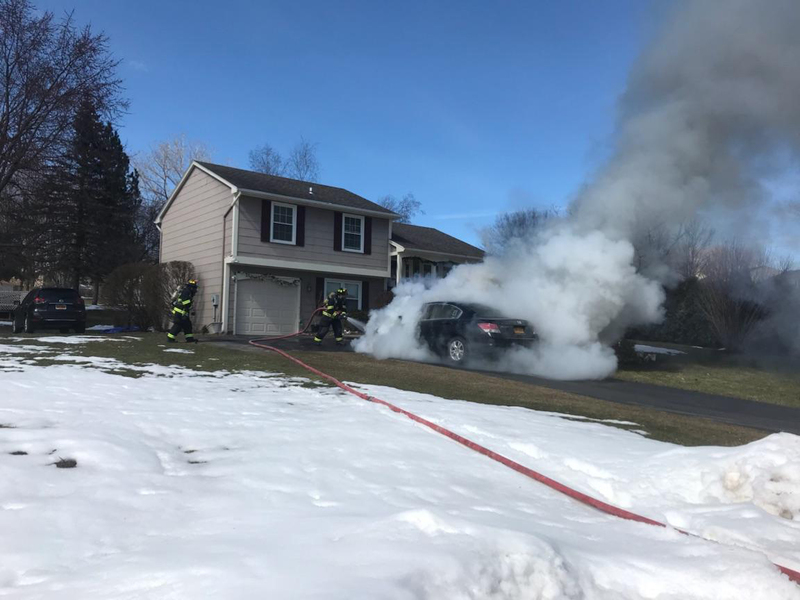 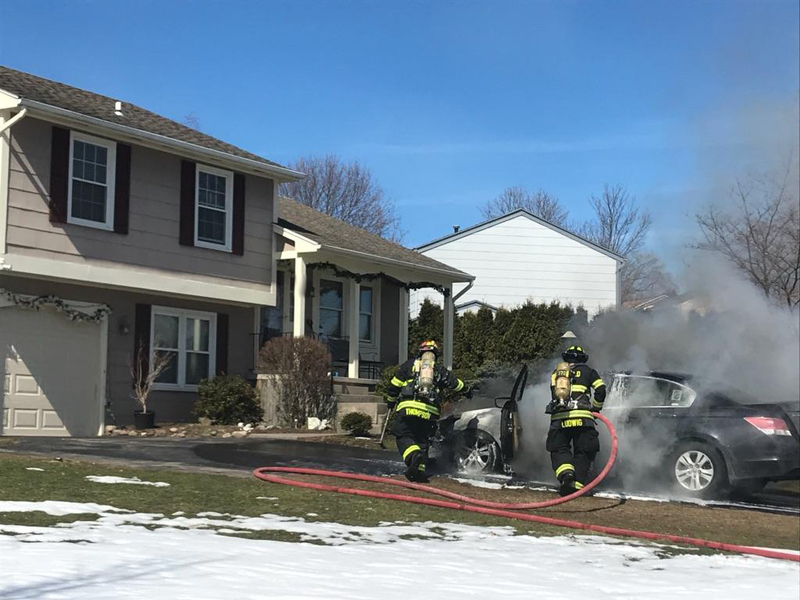 Arriving firefighters found a car in the driveway with an engine compartment fire. 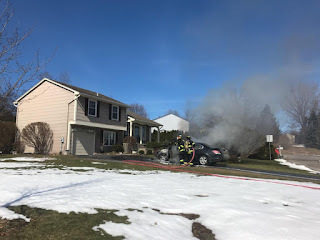 Despite the loss of the vehicle luckily for the owner the car wasn't in the garage and it was parked far enough away from the house where it didn't do any damage to the structure.